 Video production in Richmond, VA is what we are all about. Our mission is to capture your ideas with digital media and meet your expectations. And we’ll do it all within your budget. Also, we will use innovative production tools and dynamic video production to accomplish your goals. From start to finish, anything you can imagine… Matthew and Company will turn your idea and message into a visual master piece. So, let us tell you about Matthew and Company. We have over twenty years of experience in creating commercials, high-end corporate video production, industrial production, and web videos. First, the key to our success starts with marketing experience and sound creative inspired by The Lord. Second, we set goals and develop strong relationships with each client. Furthermore, we are problem solvers. We are focused on creating effective solutions. Although whistles and bells look good they are not always effective. We have found solid production value always works best. We understand the effect of impactful images mixed with a powerful message. It can mean the difference between achieving your goals and just adding another expense to your bottom line. With the corporate and service industries booming along the East Coast, video production in the Washington DC area has grown. We have had the opportunity to work with some of the nation’s largest corporations. As a result we have completed projects for Tate & Tryon Accounting , NBC, ABC, HG TV, Dell EMC, IBM, and Samsung for starters. We have also produced Corporate videos for EXXON/Mobile, Mercedes, Jaguar, Phillips 66, General Motors, Rolls Royce, American Heart Association, and L3 Technologies. Our corporate headquarters are located in Georgetown, TX. Our East Coast office is located in Richmond, VA. As a result, this location gives us easy access to the Washington DC area. To view samples of our work, go to our video demo reel page. 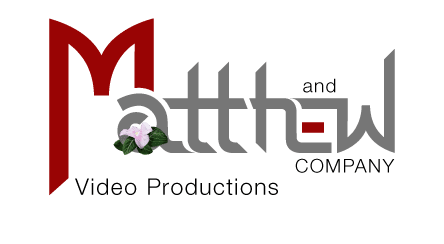 Matthew and Company Video production in Richmond, VA… focused on creating dynamic digital media for your next corporate video or commercial video project.